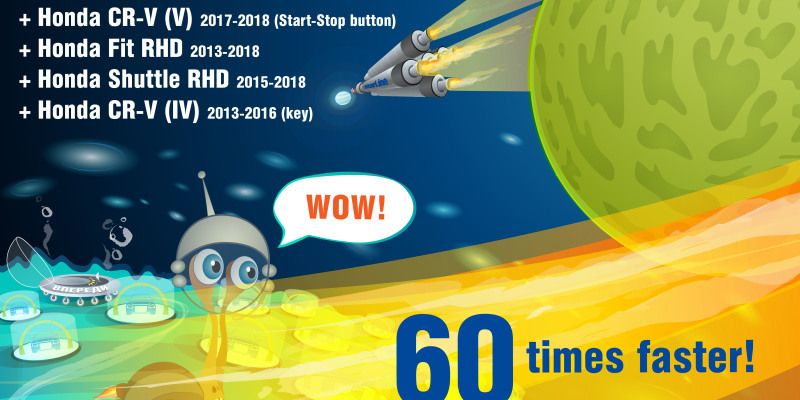 All the central Russian TV channels released the news about the important victory of Russian science: Mintrans.ru, Rosavtodor.ru, Rb.ru, 5-tv.ru, Ren.tv.ru, Life.ru, Utro.ru and so on. 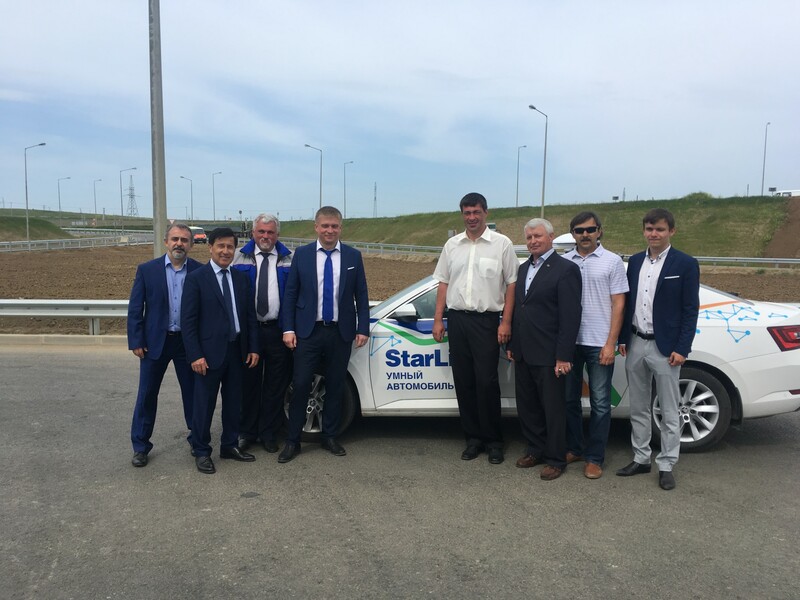 ScPA “StarLine” was invited by the “Rosavtodor” state road agency and intorduced StarLine smart self-driving car among five members of test-drive. 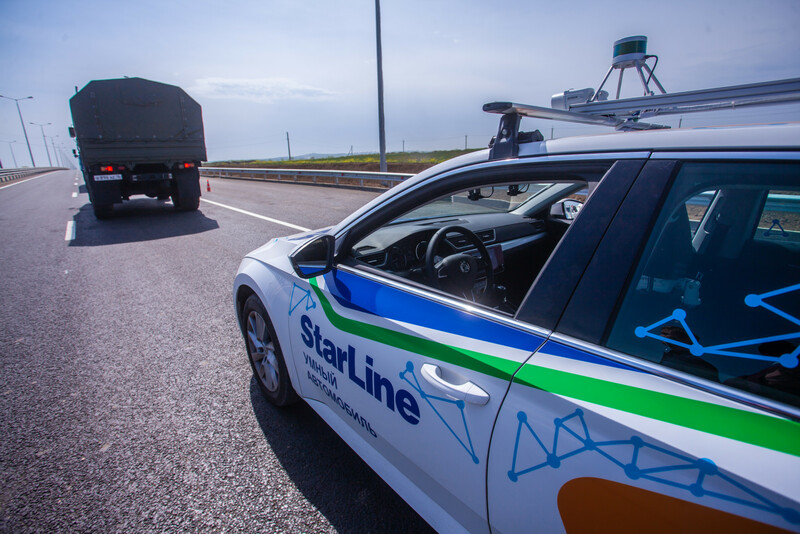 The first large test of the Russian unmanned vehicles was successfully finished on the Crimean bridge entrance way. The prime trip of Russian drones took place on a specially prepared part of the federal highway A-290 Novorossiysk-Kerch (the approach to the Crimean bridge from Krasnodar Region). Five vehicles passed this one part of the road without a driver. The developers were seating on the back passenger’s seats to control the process. So, while preparing to the trip we debugged the run speed to 60 km/h, adjusted the Smart unmanned car steady straight-line motion in corners at higher speeds. 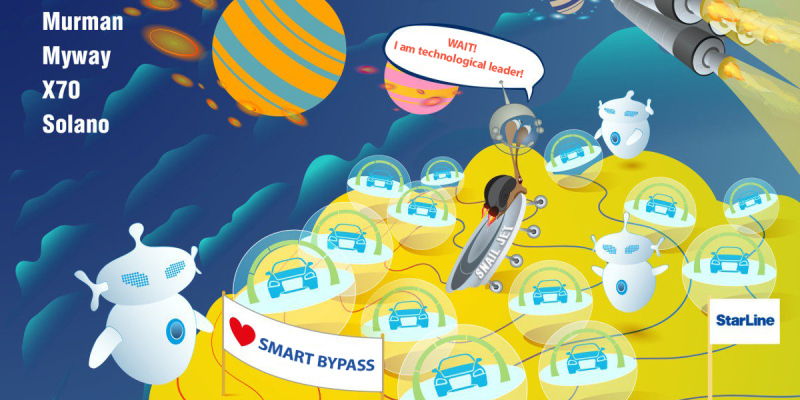 In addition, we succeed to debug the adaptive cruise control so that the car could keep a distance in front of ahead car, regardless of speed. 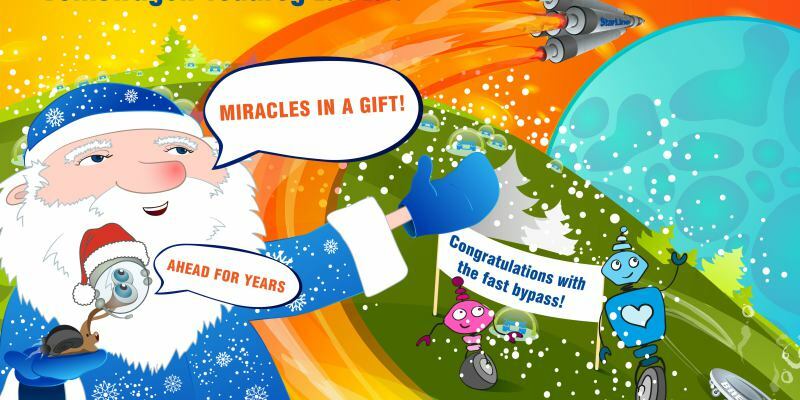 As a result, in my opinion, everything turned out well, and we demonstrated the features of our project at a highest level. 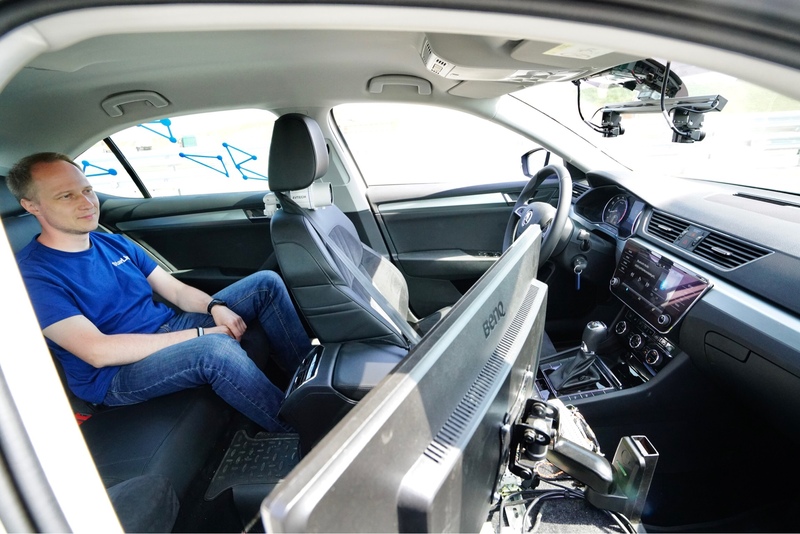 The test vehicles gained the maximum speed of 40 km / h, carried out the row changing from right to left, drove through the traffic junction. 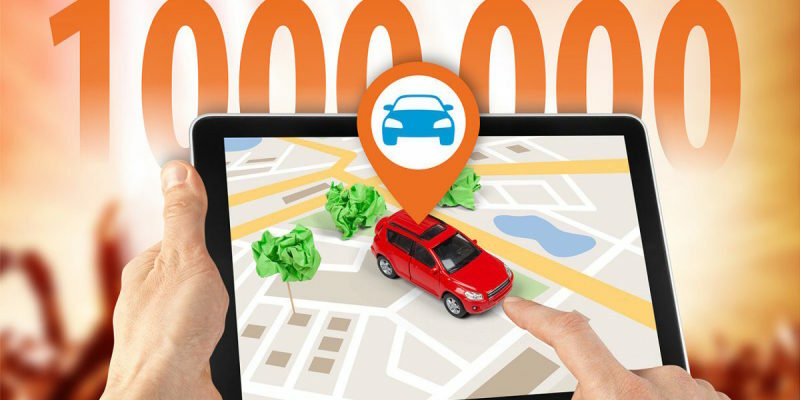 Each car passed more than 10 km. 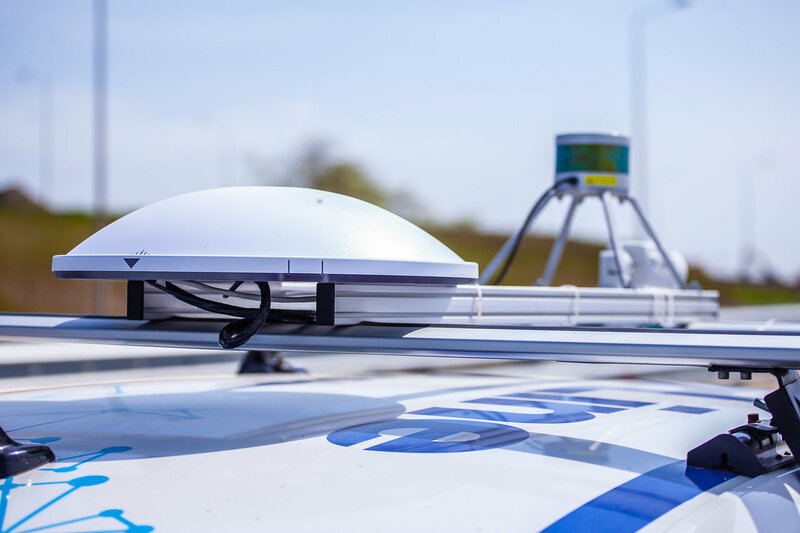 All vehicles had shown a high maneuvering level and troubleproof running of precise satellite positioning system, as well as machine vision system, providing objects detection and recognition, road marking, signs and situation analysis. 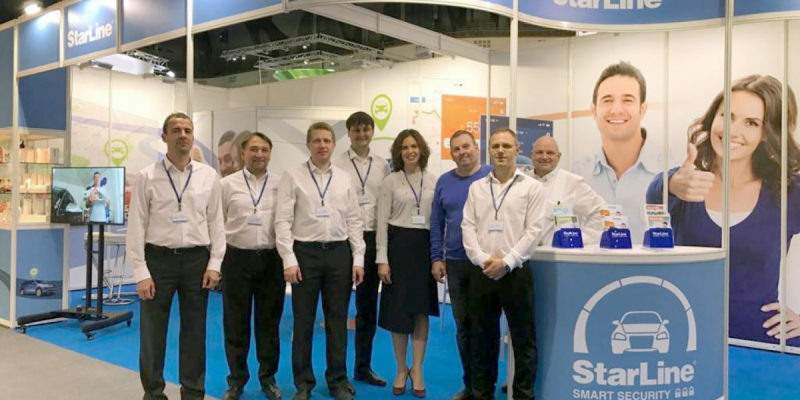 Along with developers the StarLine Smart pilotless car was tested by Mikhail Chernikov, police major general, head of the Main Directorate for traffic safety ensuring of Russian Ministry of Interior: «Super! 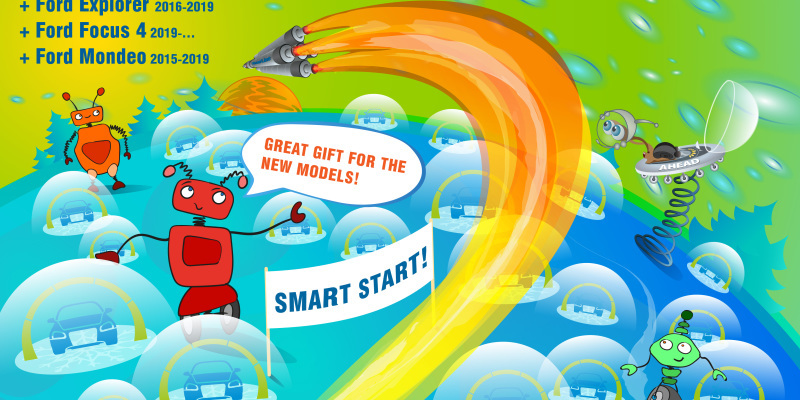 Smart car — it drives itself, now I believe in it! This is actually the future!». 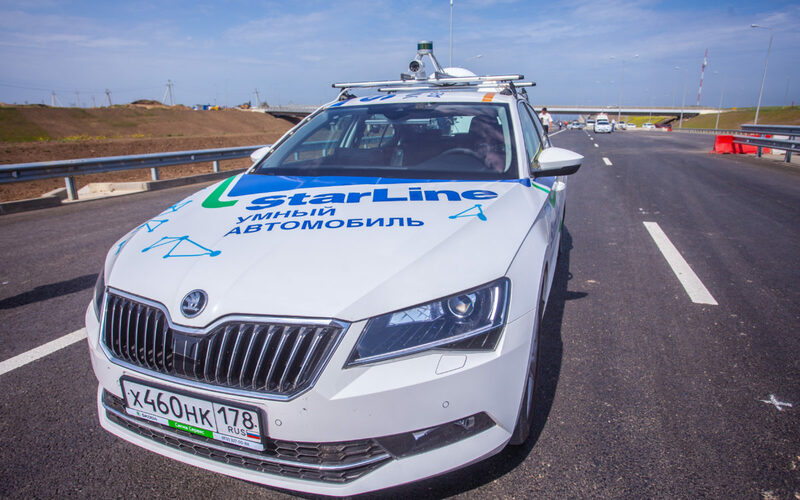 As the Russian Ministry of Transport reports, the first large-scale test of self-driving vehicles in Russia finished the initial stage of the "Caravan" project, aimed at creating a federal road infrastructure for the pilotless vehicles. 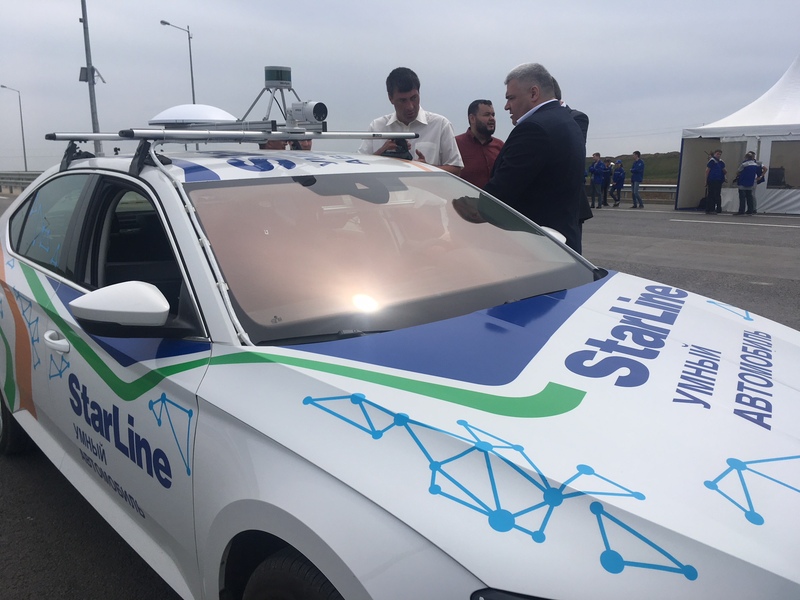 As the acting Minister of Transport Maksim Sokolov noticed, that is the first stage of self-driving vehicles examination. 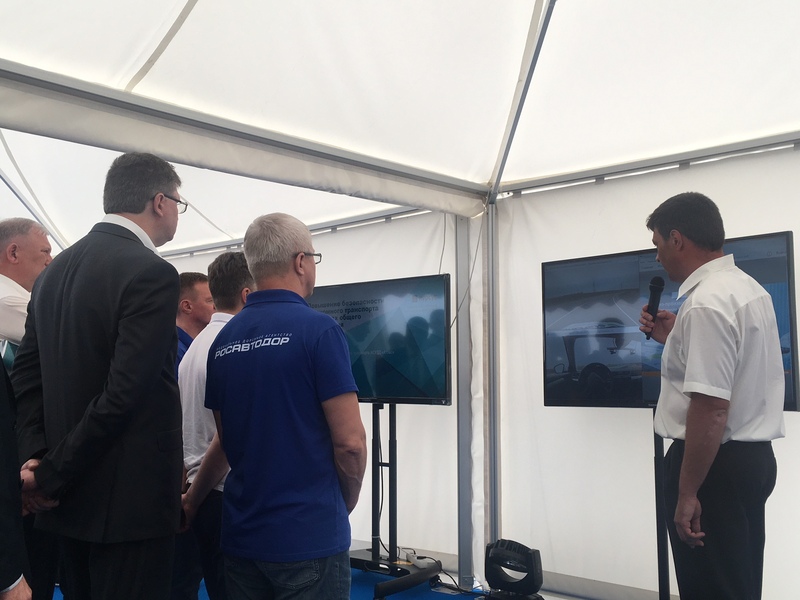 In further Russian drones testing the other sections of federal routes are planned to use. 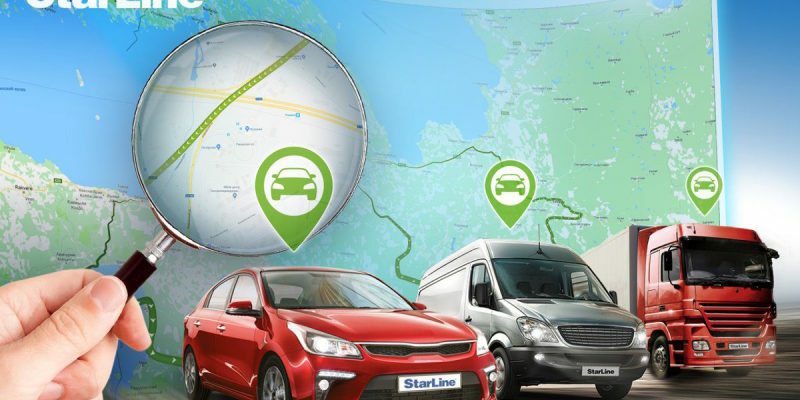 The Deputy Minister stressed that the trip, in which the StarLine unmanned car took part, will also serve as a basis for the relevant laws to be enacted, that will allow the unmanned vehicles motion on public roads.